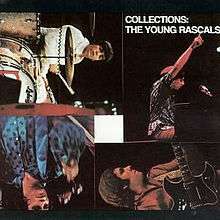 Collections is the second album by rock band The Young Rascals. 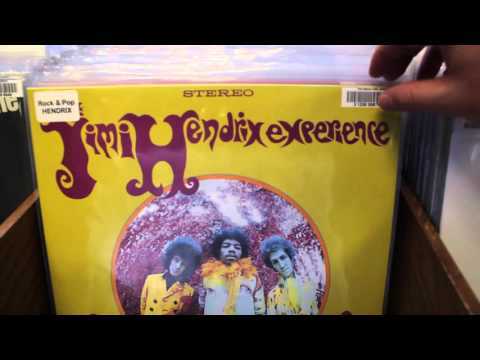 The album was released on January 9, 1967 and rose to #15 on the Billboard Top LPs chart. Collections was the Rascals' first album to showcase their songwriting talent, with six of the album's songs written by band members. On its original release, the song "Turn On Your Love Light" was incorrectly titled as "Love Lights," and credited to The Sonics' bandleader Gerald (Gerry) Roslie, who had written a song called "Love Lights" for that band. Upon its release as a single, "(I've Been) Lonely Too Long" was credited to Cavaliere/Brigati, rather than to Felix Cavaliere alone. 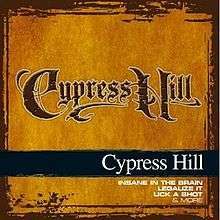 The album featured two Top 20 U.S. hits; "(I've Been) Lonely Too Long" reached #16 on the Billboard Hot 100, while "Love Is a Beautiful Thing" (released as a double A-side with non-album single "You Better Run") preceded it at #20. In his review for Allmusic, music critic Bruce Eder wrote the "garage rock" sound of the band's first album was gone and called it a "wonderfully soulful body of music that picks up right where "In the Midnight Hour" from the prior album left off. 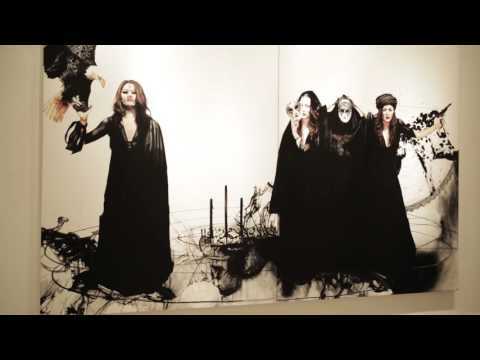 Most of this record is among the most danceable white rock music of its period..." The band was awarded a Gold Album in the United States for Collections.